In Argentina you can see orcas hunting directly at the beach. There's no other place in the world where they do this. Here is why. 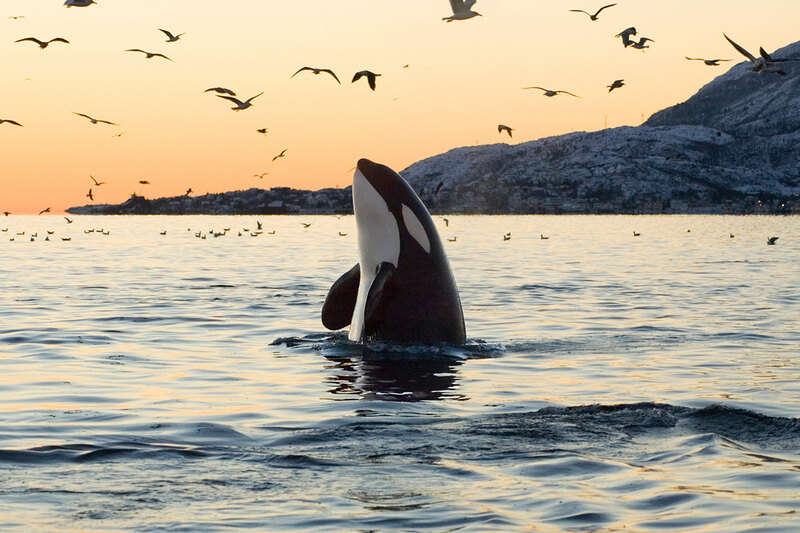 Orcas live together in so called pods that stay together for life: children, grandkids, grandparents, aunts. Several related pods can form a clan – and those clans are developing their own dialect as well as their own hunting habits by which they can be differentiated. 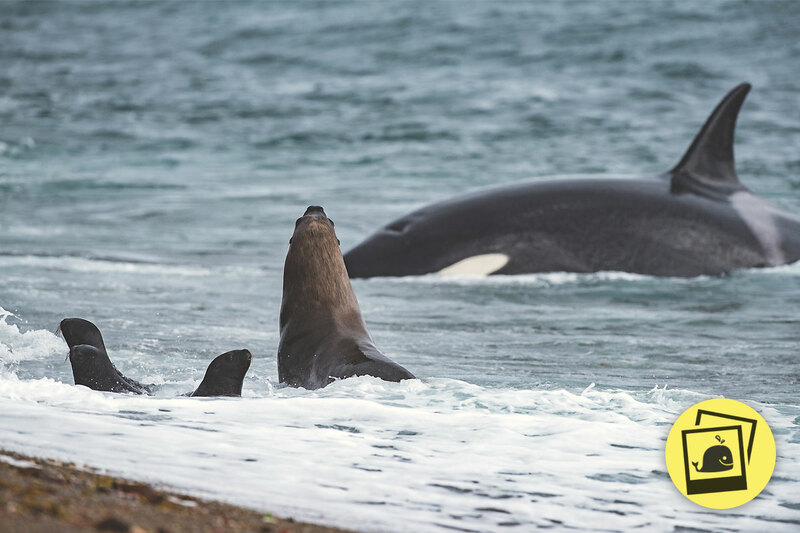 Orcas beach themselves with full purpose to hunt young seals from the cover of the waves. They literally hide themselves in the waves and surprise the pups at the beach. After they got the seal they wait for the next big wave to get carried back into the ocean. 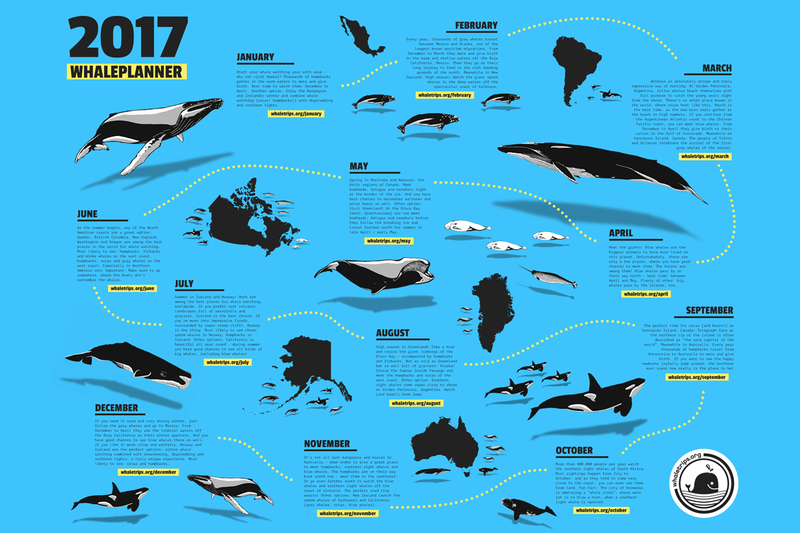 Although orcas live in this area throughout the year, you will only see them hunting that close to the beach from February until early May. This is the time when the seal pups are mostly at the beach – yet totally unexperienced in avoiding these attacks. With some luck you might even see smaller groups of orcas not hunting but practicing and teaching their techniques to their young ones. Orcas pass their dialects and strategies from generation to generation – a strong indicator for something that we call »culture«. All you need to know about the most intelligent and most dangerous predators of the oceans. 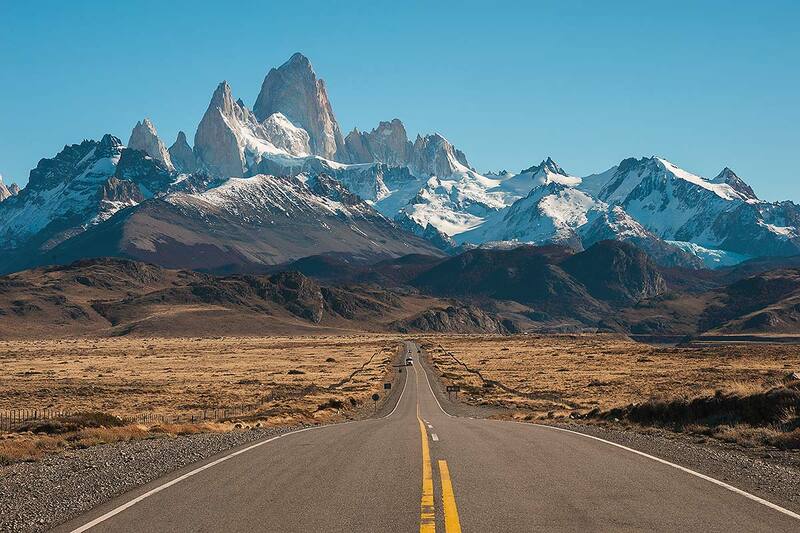 A country with an enormous variety of animals - and also one of the most spectacular.  Ten simple things you should keep in mind about responsible whale watching.